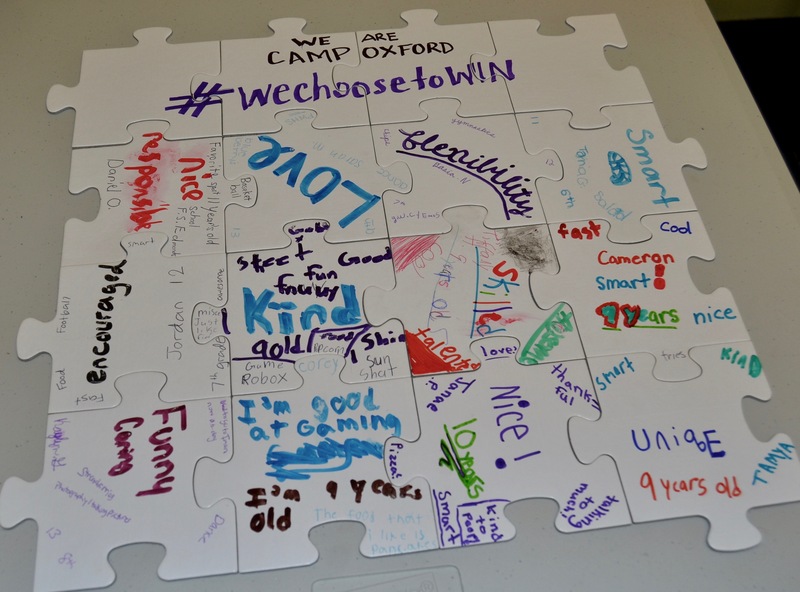 July 2017 — Given a special invitation and request to conduct an I Choose To Win session for the children of Camp Oxford in Philadelphia, PA, we chose to share the power of each individual through connection. The session highlighted how our individuality and uniqueness add value to every room because we bring something that would otherwise not exist, such as perspectives, experiences, skills, characteristics, and qualities, which when brought together bring wholeness. 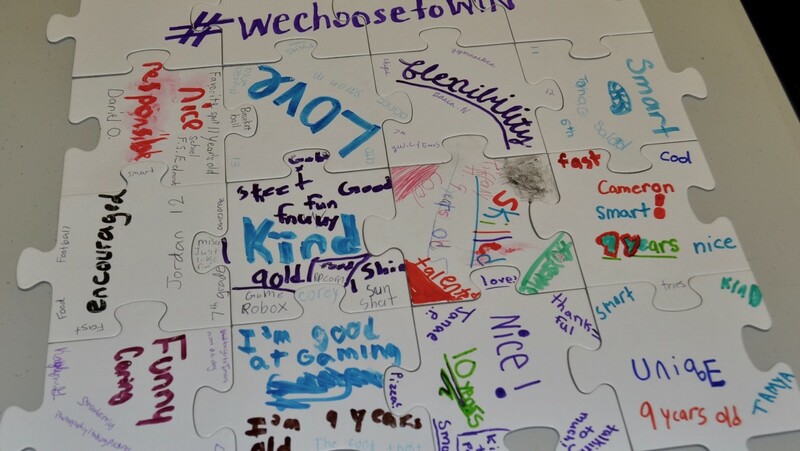 When one person would remove the puzzle piece reflective of their contributions, it was a visual reminder that something that was once there was now missing. If you will glance at the puzzle image again, you will notice words like love, kindness, funny, encourager, and flexible as their self-recognized attributes. And, when pieces were removed, we saw a room without love, flexibility or kindness. Then, in our journey to encourage, through this session, for the children to be “Unapologetically Me,” we explored times where they recognized themselves try to alter who they were to be liked by others. In their own words, these children chose to share how and when environments have caused them to shrink and not share their authentic selves. This conversation turned into a self-love moment and a commitment to deliver their best selves – and a willingness to always be true to who they are by God’s design, so everyone connected to them can benefit from the fullness of who they are. 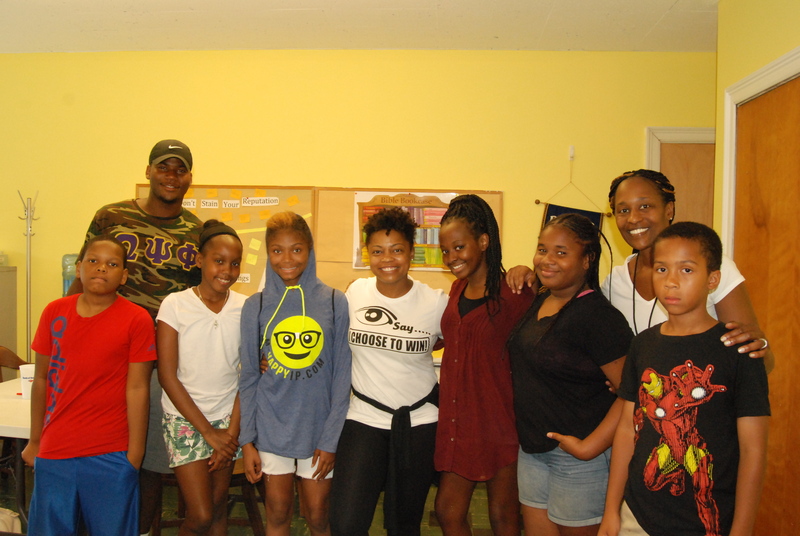 We would like to thank the staff at Camp Oxford for this wonderful opportunity to connect with its young winners!